Media and technology companies generate more revenue with Ad-Juster’s intuitive, actionable data product line, built specifically for digital advertising. Focus on your core revenue-producing tasks rather than organizing spreadsheets. We deliver advanced data and reporting technology and premium service to solve your current challenges and anticipate future needs. Sit back and relax while we automate—it’s time to enjoy your data. Automatically gather data from all your connections, regardless of the source, into our single, centralized platform—save countless hours. Gain the power to make sense of the data chaos with our unique data normalization, which unifies, transforms, and standardizes data across incongruent sources. Get actionable insights for enhanced decision making. High-level visualization tools employ flexible combinations of metrics to monitor and display performance, shaping your data into strong revenue drivers. Whether your business is direct, programmatic, or blended, we offer flexible solutions to scale with your business. 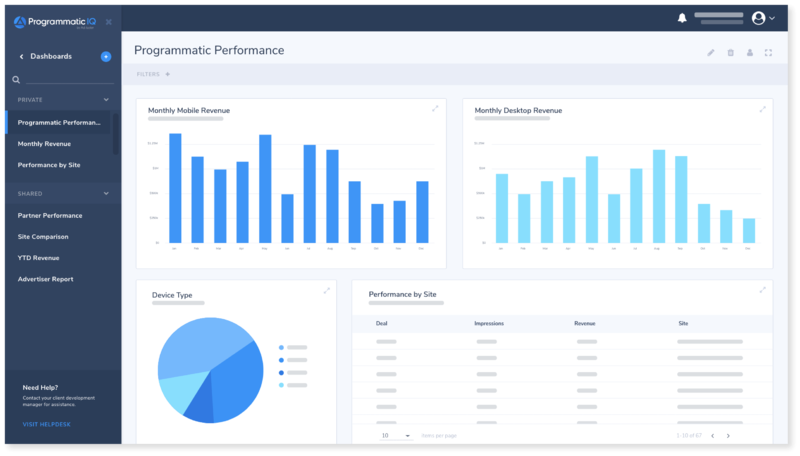 Supercharge your ops with visual campaign performance monitoring on a media-specific dashboard. Get actionable insights for revenue optimization with intelligent programmatic reporting. Accelerate the quality assurance component of your campaigns by automating the tag validation process. Instantly onboard with the most ad servers, platforms, partners, and data sources in the industry. From initial onboarding to advanced training and consultations, we’ll help you hit the ground running and provide the ongoing support you need. We’re always there to make sure you get the most from every Ad-Juster solution for perpetually smooth integration, implementation, and troubleshooting.